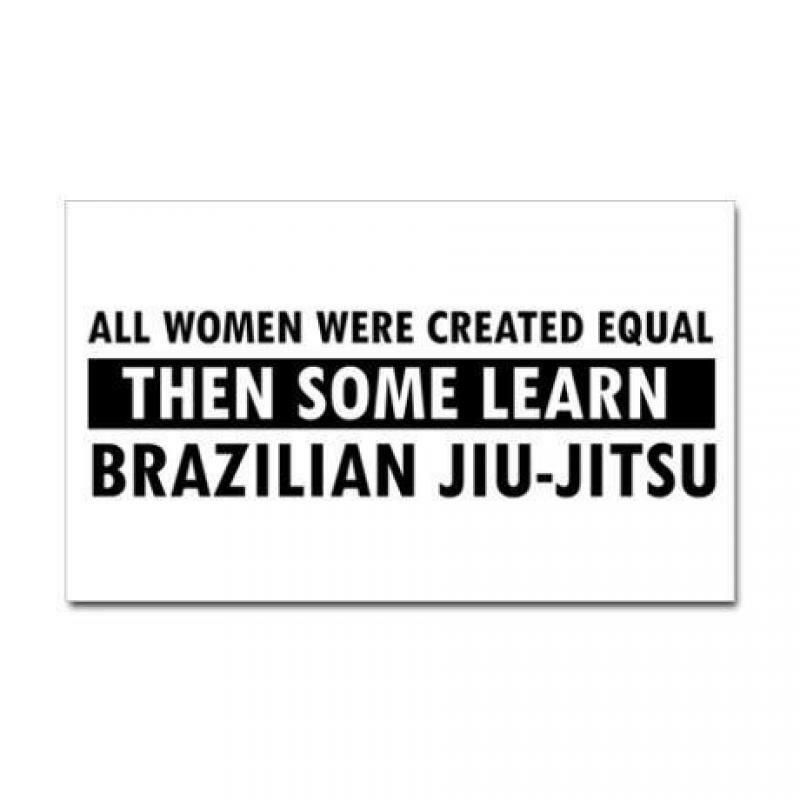 Women's Only Brazilian Jiu Jitsu Classes Coming To SBG Niagara! The women have spoken and SBG Niagara has listened....they have been asking for THEIR OWN Brazilian Jiu Jitsu Program and Niagara Region's Most Respected Martial Arts School has answered the call. 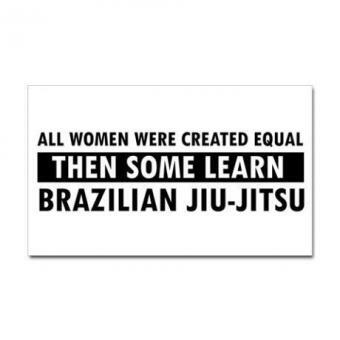 Beginning Wednesday September 3rd, SBG Niagara will be offering the world famous SBG Brazilian Jiu Jitsu Program for women only, for ages 13 and up. Brazilian Jiu Jitsu is one of the most effective ground fighting arts in the world, and it is one of the few where a smaller person, trained in BJJ, has a very good opportunity to defend themselves against a bigger and stronger opponent. All classes will be taught by SBG Niagara Head Coach Rich Beaupit. A little about Coach Rich from SBG International President Matt Thornton: " I travel often around the world, and finding someone with Rich’s skill and ability to teach is rare. But what is even more rare is finding someone like that who truly cares as much as Rich does about his people. And that sincerity cannot be faked." All members of the Women's Only Brazilian Jiu Jitsu Program are guaranteed a fun, safe, beginner friendly and exciting training environment. Whether your goal is to increase your fitness level, learn functional self defense, relieve stress or just try something new, our program will help you succeed in achieving your goals. On Wednesday September 3rd at 7pm there will be a FREE INTRODUCTORY CLASS to explain and demonstrate the effectiveness of the Program. We will also be offering some Special Offers for anyone in attendance that night. Call us at 905.329.KICK(5425) to save YOUR spot in what will be St.Catharines and the Niagara Region's BEST Women's Only Brazilian Jiu Jitsu Program.